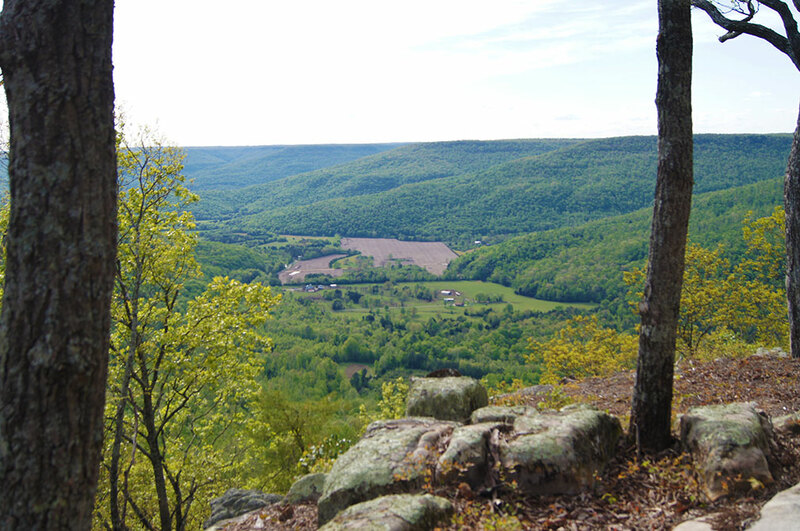 On the far northwest portion of Jasper Mountain is an area known as “Blue Rock” with four very private and beautiful large acreage tracts of land ranging from 30 to almost 50 acres. 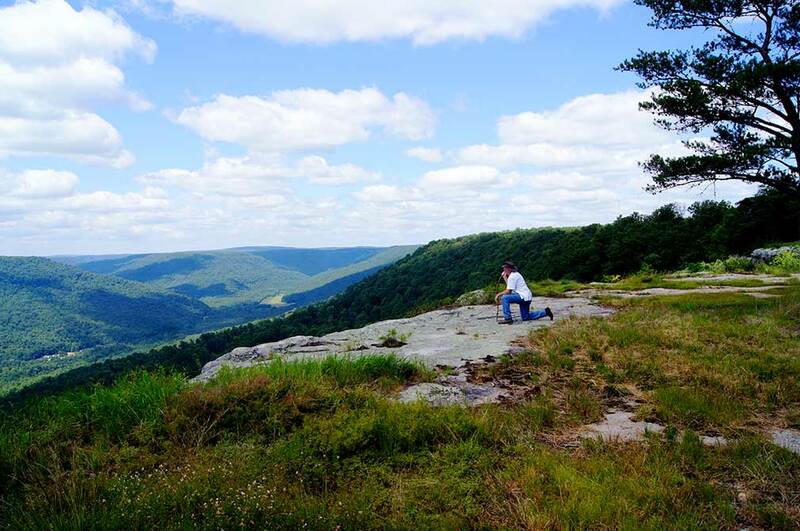 These large acreage properties overlook farmland in the valley and the rolling Tennessee mountains to the west also known as the Fiery Gizzard. 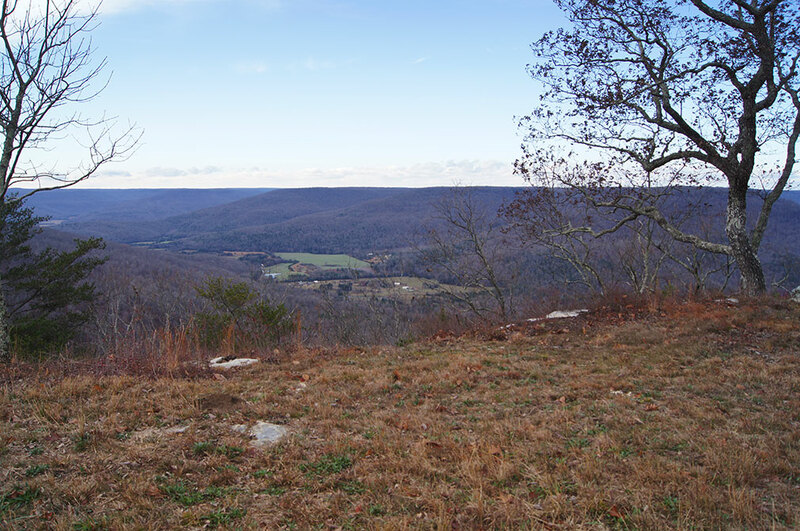 This very unique area has the most magnificent scenery in all of Tennessee and would be a great location for a mountain estate, retreat, equestrian property, or small mini-farm. 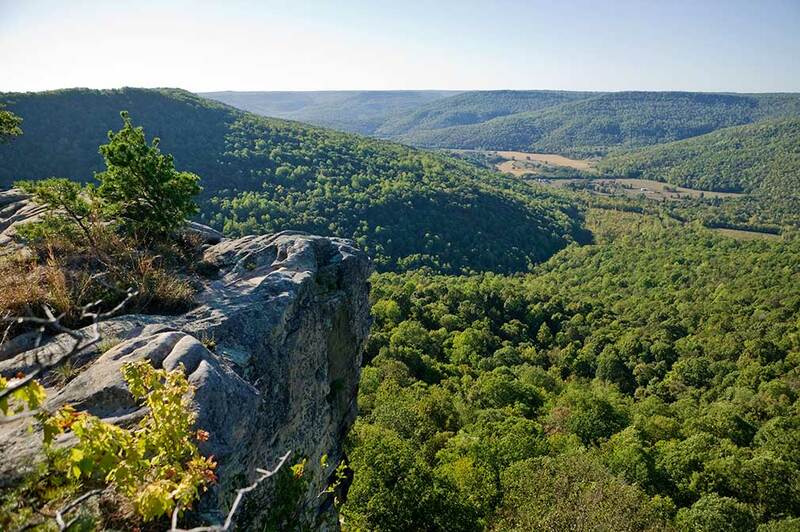 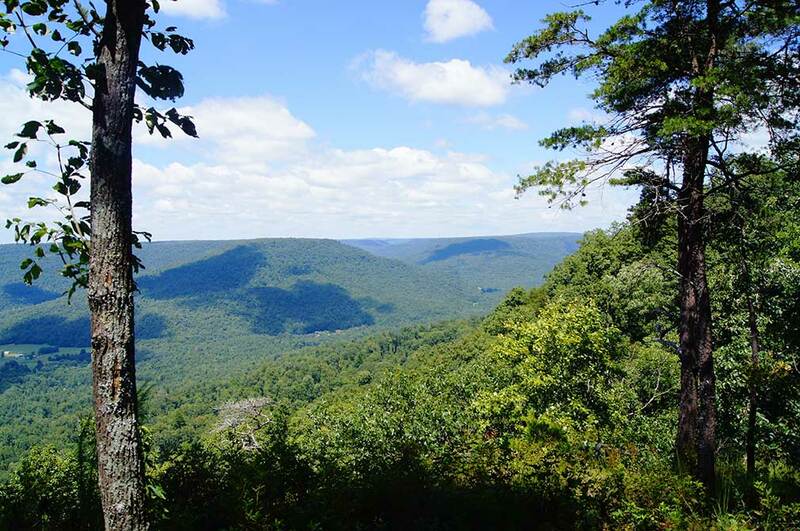 Over 90 Acres Of Beautiful Tennessee Mountain Land For Sale – Incredible Views! 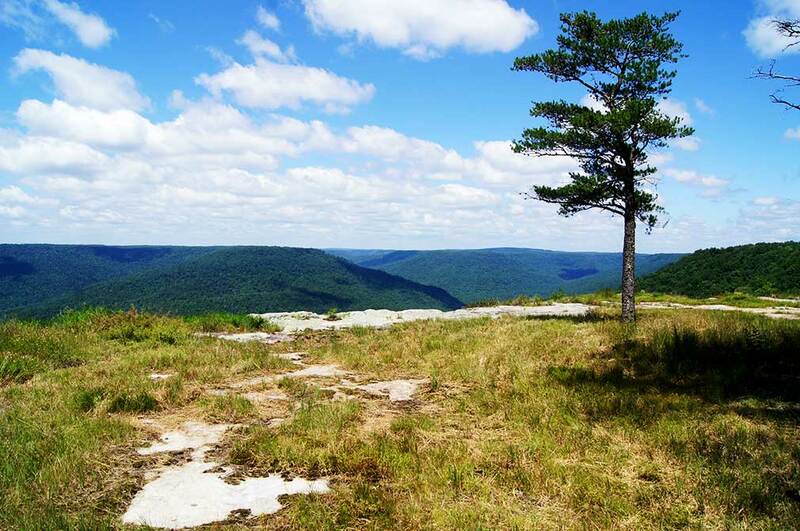 Over 180 Acres of Tennessee Mountain Land With Lots of Character For Sale!